When is the 2019 STAR Awards entry deadline? The deadline for entries is June 15, 2019.
Who can enter the STAR Awards? 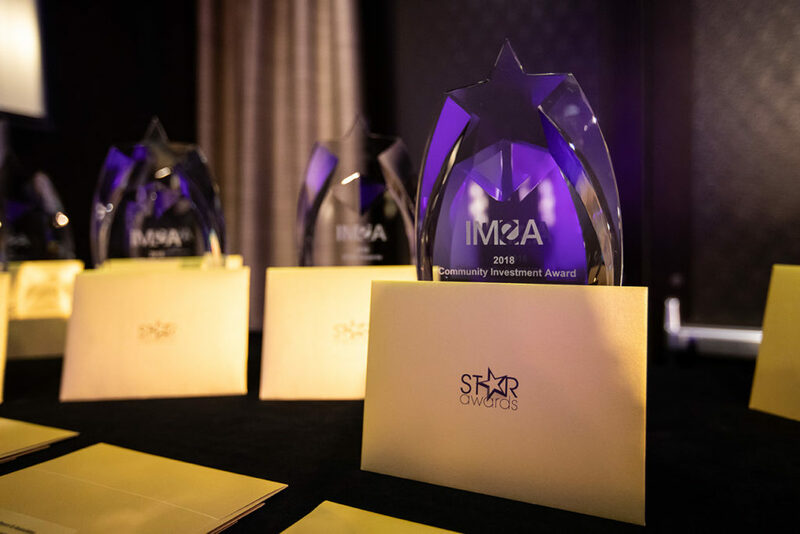 The STAR Awards accepts entries from all investment management products from traditional mutual funds and ETFs, to Unit Investment Trusts, Closed-End Funds and alternative investment structures. Can I enter materials from previous years? Materials from previous years can be entered if they have not previously won a STAR Award or have been significantly revised since receiving a STAR Award. Can I enter a submission in more than one category? Yes. You may enter the same submission in more than one category as long as it is a fit. Each submission will be billed according to the 2019 STAR pricing. When should my materials have been used? There is not a set time frame on when the communication materials were used. However, the materials must not have won a STAR Award previously unless they have been significantly revised (e.g. website). Can I enter materials used outside the US? No, communication materials must be used in the U.S.
How do I enter for an overall award? Please submit samples that showcase different efforts from the firm in the area of Investor, Advisor and/or Retirement. Samples should align with existing categories and show consistency and integration in the key areas of effectiveness, messaging, educational value, innovation, user experience, distribution and design. How do I pay for a STAR Award entry? After your entry has been submitted, you will receive an invoice via email. When you view this invoice in your browser, you will have the option to pay online. You can also mail a check or submit an ACH payment. 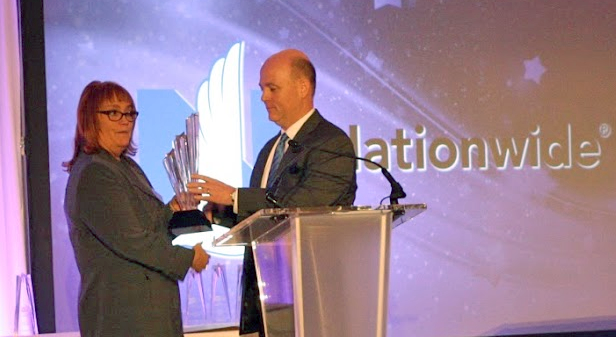 Winners will be announced and recognized during The STAR Awards Celebration in Chicago. The IMEA Marketing Council will also meet that day.